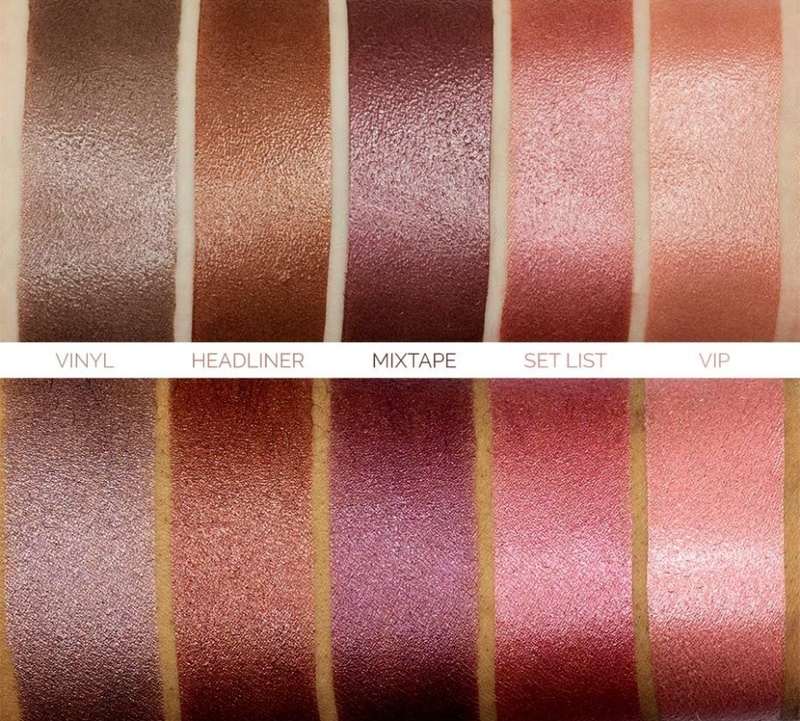 Makeup Geek Foiled Lip Gloss Swatches (All Shades!) | Top Beauty Blog in the Philippines covering Makeup Reviews, Swatches, Skincare and More! Hello, friends! 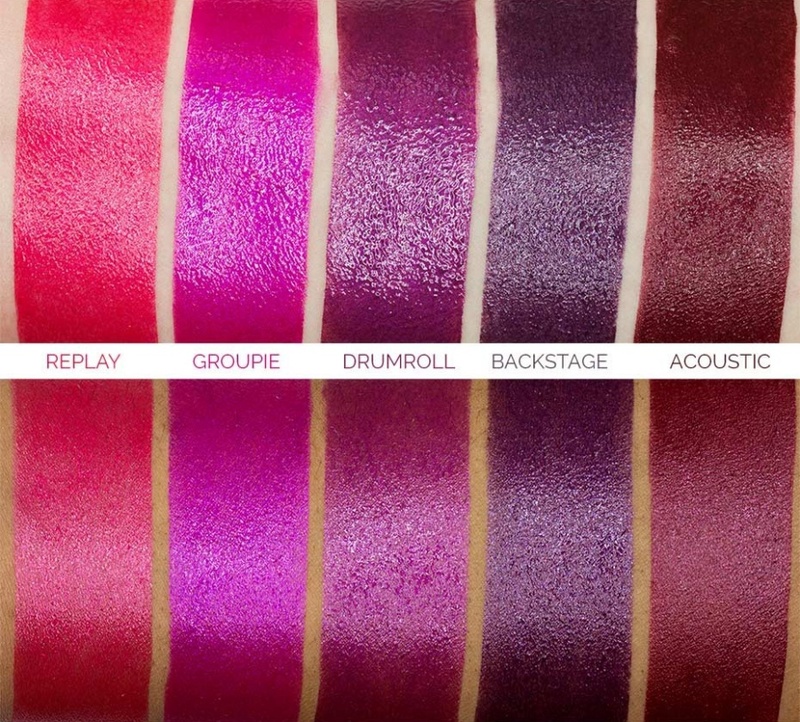 Here are the swatches of the new Makeup Geek Foiled Lip Glosses. Available in 10 stunning shades this foiled lip glossis the perfect mash-up of highly reflective, metallic shine, and the newest gloss technology, making it far more long-lasting - up to 6 hours per application. What do you guys think of this product? will you be picking up one? 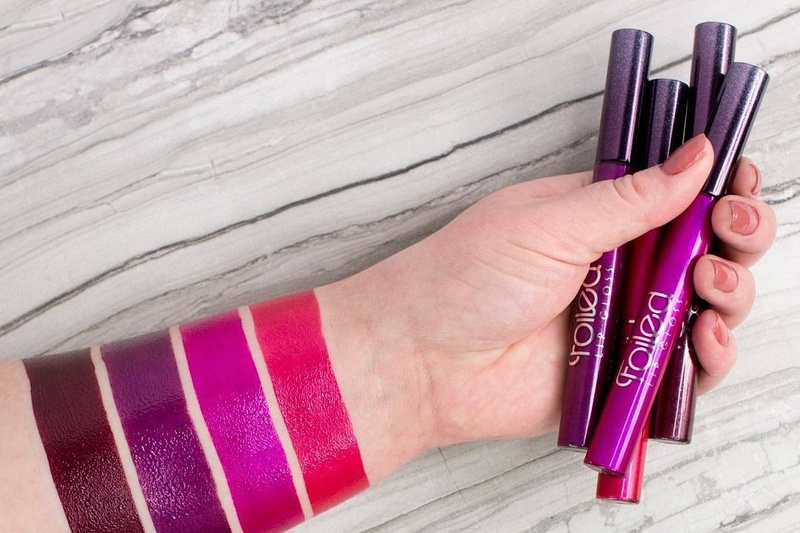 FOILED Lip Gloss is the perfect mash-up of highly reflective, metallic shine, and the newest gloss technology, making it far more long-lasting - up to 6 hours per application. The luxurious, color-rich lip cream is extremely comfortable to wear and offers the mirror-like metallic look of our FOILED Makeup Collection. To ensure limitless options, we've formulated FOILED Lip Gloss with a completely customizable finish. Apply a single swipe for a beautifully translucent pop of color with a brilliant reflective shine. Or apply multiple layers for rich, opulently opaque color, with a dazzlingly metallic finish. que chulada de labiales, me encantan! wow, this colours are so beautiful.